How Does this Program Support Our Mission? Promotes WASTE REDUCTION by encouraging REUSE of discarded or unwanted materials and items through UPCYCLING. OPEN TO ALL AGES of individuals and groups e.g. schools, families, clubs and organizations on Hawai‘i Island. 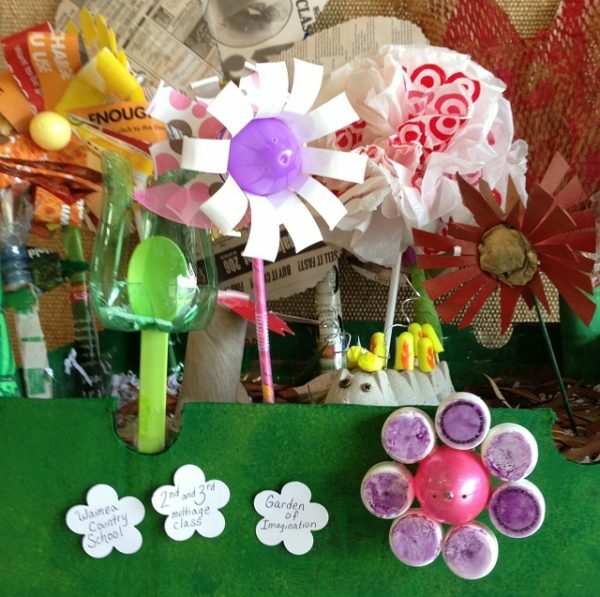 Participants demonstrate RECLAIM, RECREATE or REPURPOSE of unwanted materials and items by upcycling them into art, craft, functional and inventive products, which are showcased online at Recycle Hawaii’s Website Gallery/Facebook. 1. Design, assembly, method or technique is by registrant; unique, original or one-of-a-kind. 2. Made from reused materials with limited use of new items. PARTICIPATE in The Art & Craft of UPCycling!